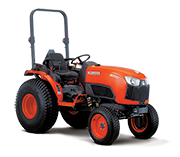 The Kubota B Series range offers exceptional power, versatility and comfort. 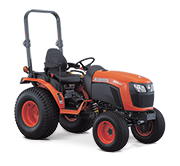 Available from 23 to 31HP, the large range is powered by Kubota’s reliable diesel engines. 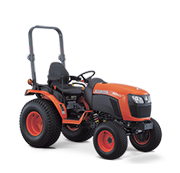 Available with a number of attachments that are quick and easy to attach and detach, the B Series is the ideal range for the operator who wants an efficient tractor capable of performing a wide variety of farming, turf, garden and landscaping jobs.